A record 21 badminton players are representing India at the 2017 Glasgow World Championships. India has never sent such a large contingent to the annual event which leaves the space for an Indian to be crowned ‘World Champion’. One of India’s brightest medal prospects at Glasgow this year will be Srikanth Kidambi. 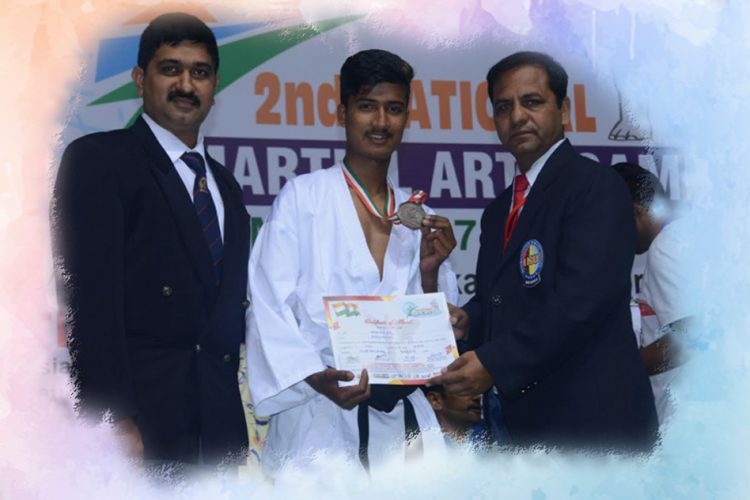 The 24-year-old right-hander from Andhra Pradesh has been on a roll this year, pushing his way to three consecutive Super Series finals at Indonesia, Singapore and Australia, winning two in the process. What’s more, he won the two tournaments at Indonesia and Australia within two weeks of each other, on June 18th and June 25th, both times overcoming highly ranked opponents in Japan’s Kazumasa Sakai and China’s Chen Long. 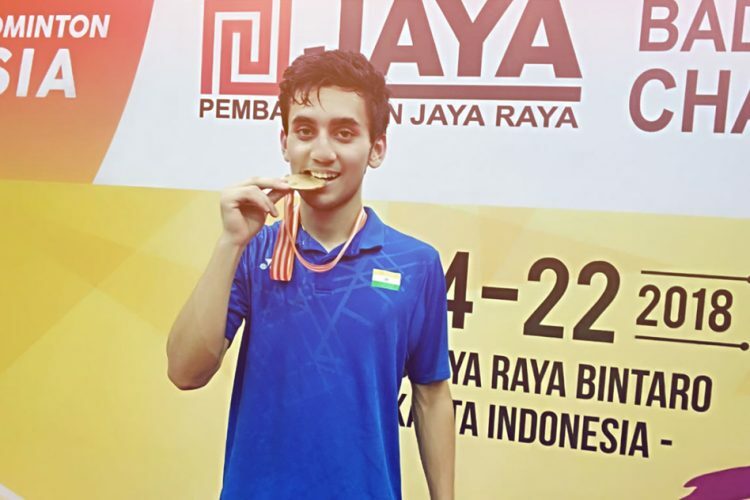 Added to the fact that another Indian, Sai Praneeth, won the Singapore title, the future of Indian badminton looks pretty rosy for the time being. And so it is. Like many of the other superstars in Indian badminton who have brought the sport into the limelight in recent years, Srikanth too hones his skills at Gopichand’s academy in Hyderabad. 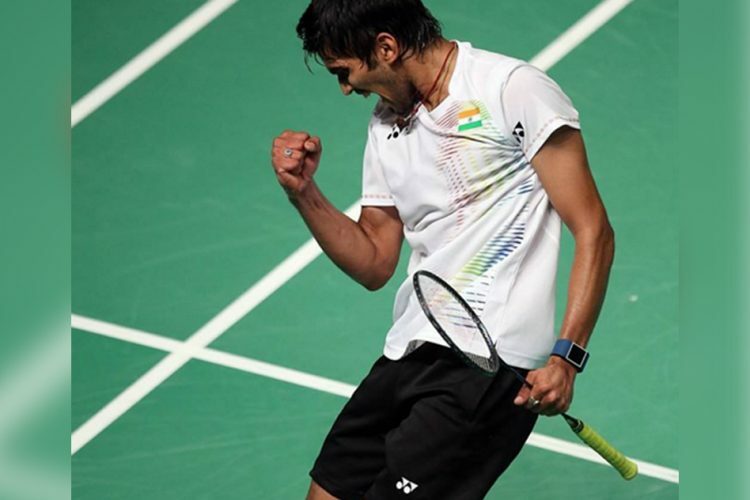 He himself became one of the most promising names to emerge in Indian badminton after he beat Chinese badminton legend Lin Dan in his backyard at the 2014 China Open Super Series Premier in straight sets, and followed that up with two wins against Victor Axelsen in 2015 at the Swiss Open Grand Prix and the India Open Super Series. In 2016, he brought further glory to himself and the country at the South Asian Games with a double tally of gold medals in the singles and the team events. Along with the likes of P V Sindhu, Saina Nehwal, Sai Praneeth and Ajay Jayaram, Srikanth has scaled newer heights every year and has done his part in bringing greater recognition to the sport in this cricket-crazy nation. Despite starting the year outside the top 10, ranked 15th in the world, he enters the World Championships as world no. 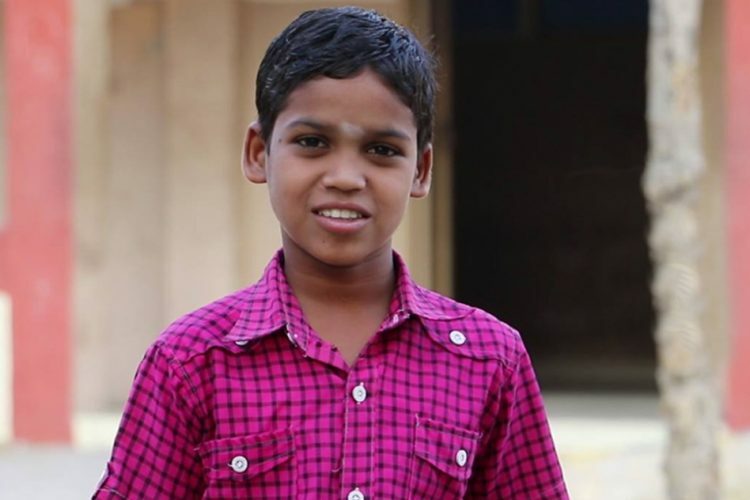 8, and is one of the 12 Indians in the top 100. Having heralded his arrival with a scintillating start to the tournament after a 21-13, 21-12 victory over Russian Sergey Sirant, Srikanth will certainly be one of the contenders for the title. One wouldn’t be too far off if one were to bet on him being the next World Champion in badminton. It has been 34 years since a male shuttler from India last won a medal at the Worlds. But there seems to be something in Srikanth’s consistently brilliant run that gives the hope that things might just end up changing this year. For his first match yesterday, the World No. 8 recorded a comfortable win in straight sets and wrapped up the match in a mere 28 minutes. There did not seem to be a single moment during the relentless volleys where one might get the slightest inkling of the Indian losing control over the game. 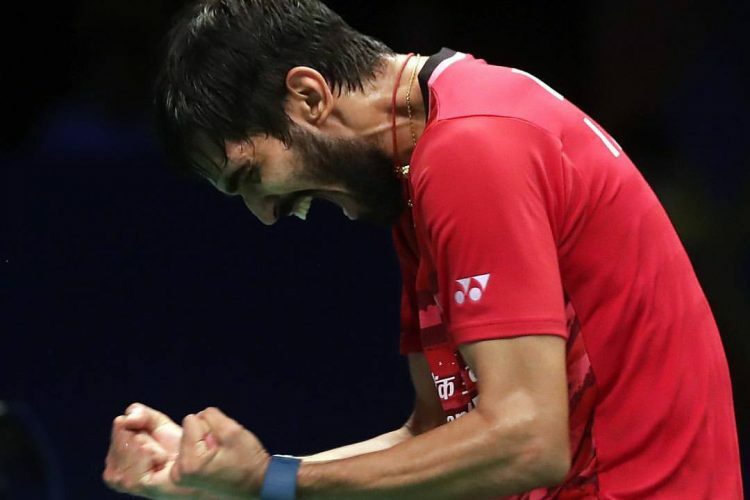 With the calm demeanour and confidence of someone who had already won two Superseries titles in the past month, Srikanth eased past in 70th ranked opponent, Sergey Sirant with a definitive scoreline of 21-13 21-12. 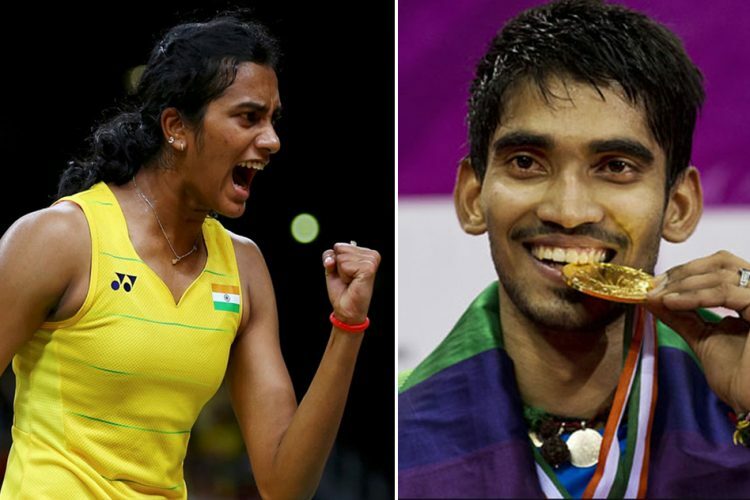 A lot has been written and said about the sudden surge of laurels in Indian badminton. 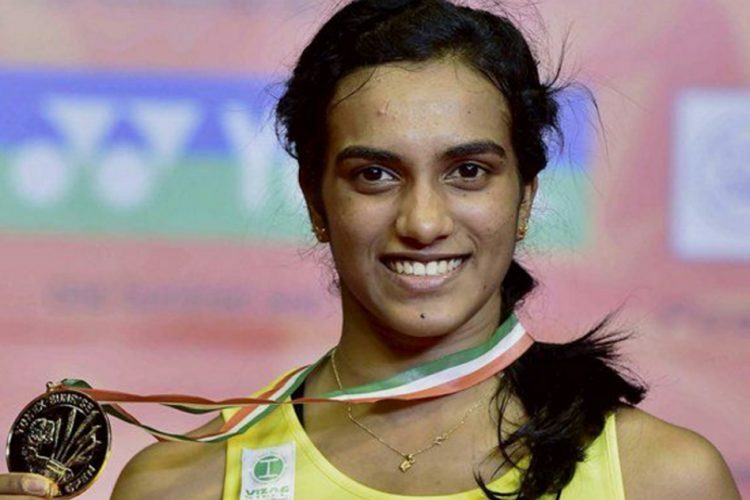 Indeed, since PV Sindhu’s much appreciated Olympic medal, youngsters like Sai Praneeth and Srikanth have drawn attention to themselves on various international stages on account of their good form. Whereas Srikanth must certainly be credited as one of the brightest rising stars of the sport in the country, credit must also go to the complete overhaul the sport has received under the very capable hands of Gopichand and his trusted advisor, Ganguly Prasad. The continuous wins on the international circuit are proofs in themselves. 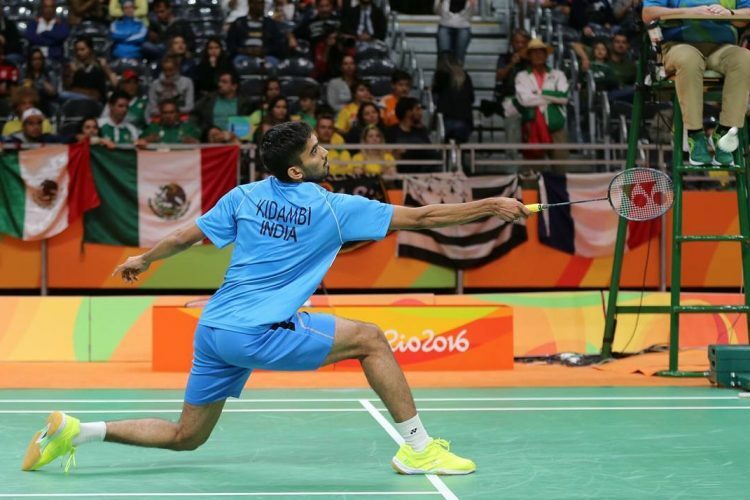 All said and done, Srikanth Kidambi is definitely one of India’s best chances at a medal in the World Championships. The cherry on the cake is that he has been handed a comparatively easy draw on his road to the final rounds. Srikanth will face Frenchman Lucas Corvee in the second round. The lad from Guntur has already been compared to Taufik Hidayat by Hidayat’s former and Srikanth’s current coach Mulyo Handoyo. That itself is huge validation and it certainly makes the weight of expectations on him a little heavier.